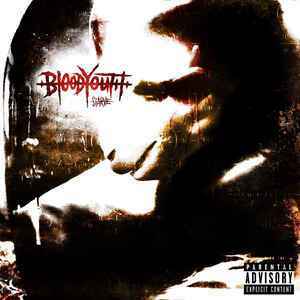 The brand new second album from Blood Youth in a high quality gatefold sleeve. Limited edition 2xLP on Blue w/ Black swirl exclusive to www.bloodyouth.com to only 200 copies! My vinyl copy of Starve is rather turquoise than blue.